Noor Cultural Centre, 123 Wynford Dr.
Israeli world music sensation A-Wa merge Yemeni-Arabic folk songs with electronica, funk and reggae grooves. With a viral hit video for their song Habib Galbi, and a growing following across the Arab world, the group’s cross-cultural appeal sounds a hopeful note for the role of music in helping to foster peace and understanding amidst the dynamics of conflict in the Middle East. Join esteemed Canadian journalist Ralph Benmergui, along with other cultural observers, for an intimate conversation with the A-Wa sisters, including an a capella preview of their concert the same evening at The Mod Club in downtown Toronto. 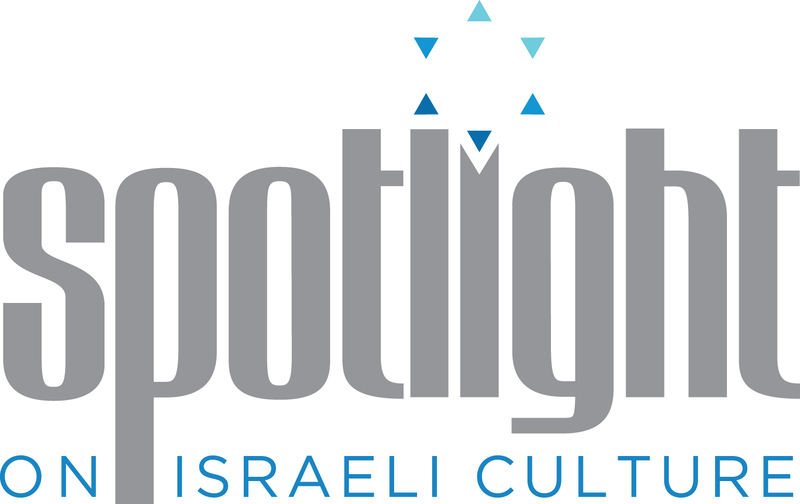 Presented in partnership with Noor Cultural Centre, in association with the Mosaic Institute, and as part of the Spotlight on Israeli Culture.